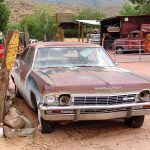 Why Should You Scrap Your Car with iScrap App? Since 2011, the iScrap App has been a great resource in the scrap industry. We are pleased to bring you another solution for making scrapping your car much easier and efficient. 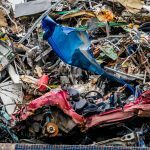 As a trusted source in the scrap metal industry, the iScrap App has an easy solution to scrap your car. 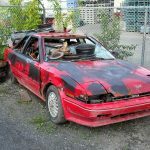 Using an online service, you can enter your junk car information and get an instant quote online. 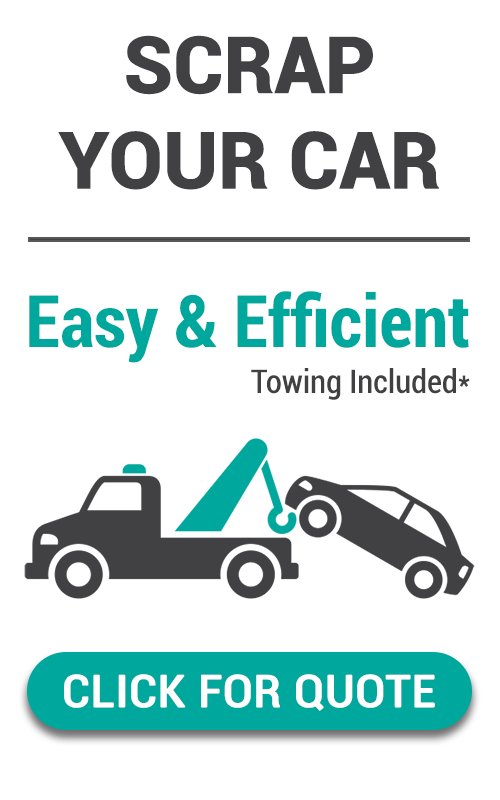 Not only are you going to receive a current quote for your scrap car, but you can also agree to pick up and towing services. 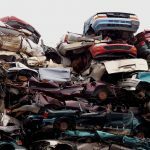 Use the iScrap App to find the easiest and most efficient way to scrap your car.